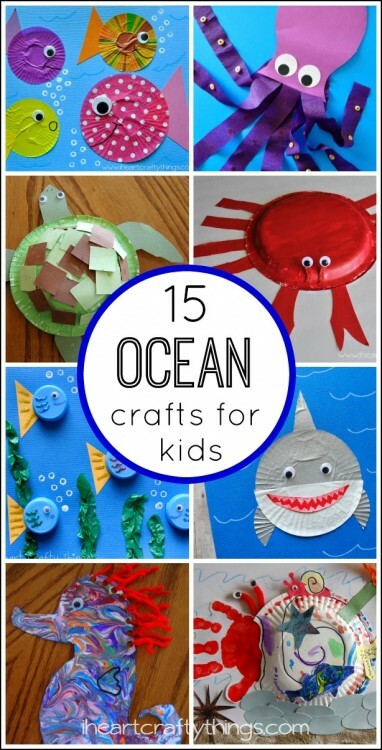 Over the last few years we have enjoyed several Ocean Themed Kids Crafts at my house. 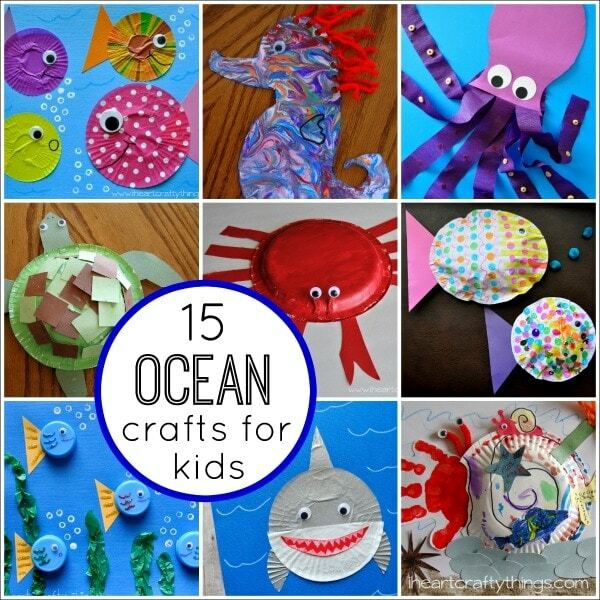 I thought it would be fun to showcase my favorites in a round up to give you a great reference of fantastic and fun ideas for crafting with an ocean or fish theme. 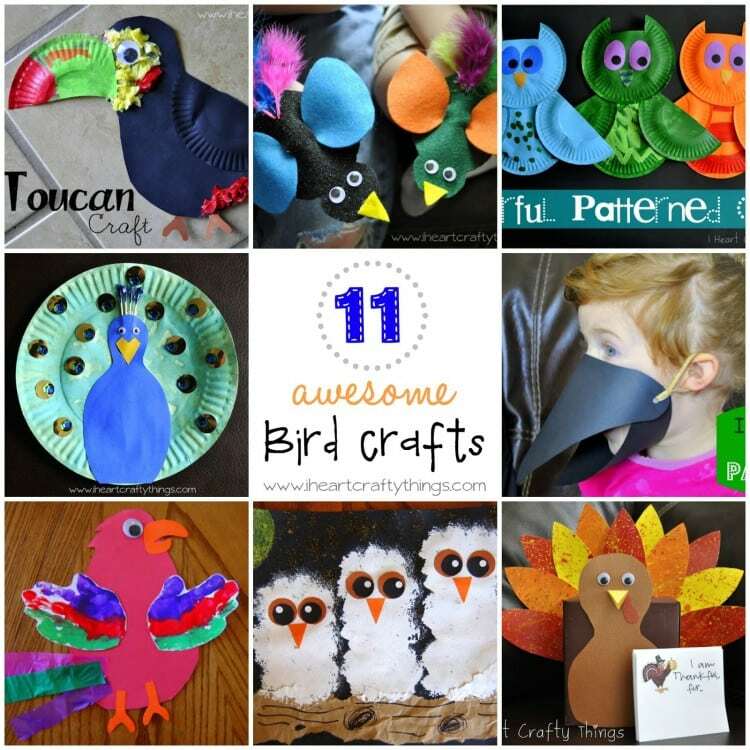 You’ll find everything from a cute Octopus, Crabs, and a Shark…to groovy fish, a beautiful Seahorse and more. 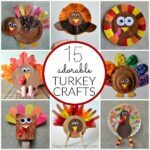 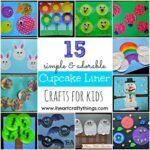 Get your supplies ready because you are going to be excited to get crafting some cute sea creatures with your kids after seeing these. 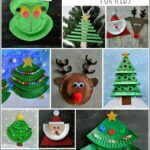 Click on the links below the pictures to be taken to the original tutorials and to pin individual posts.